What is better than a snickerdoodle? 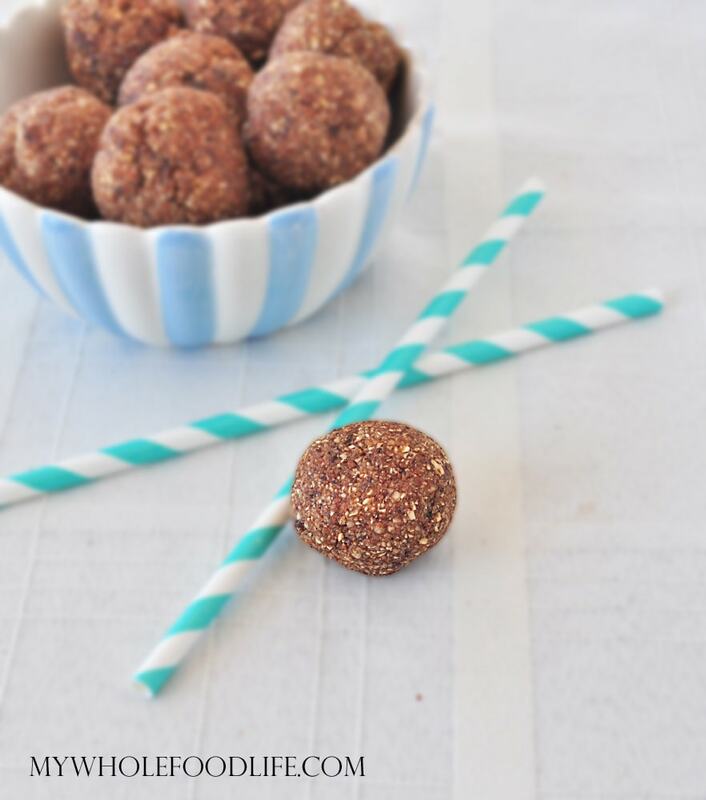 How about no bake snickerdoodle cookie dough bites! Now we are talking. I already have a Gluten Free Snickerdoodle on my blog, so this was only a matter of time. These can be made in just minutes and are gluten free! Can it get better? My daughter just loves cinnamon. In fact, to get her to drink her milk, I add some cinnamon to it. I call it Meadow’s Secret Milk and she drinks it right up! So these were right up her alley. I hope you enjoy them as well. In the food processor , grind up the oats and almonds. I kept mine in the fridge on a plate with parchment paper. I got 12 out of my batch. Enjoy! 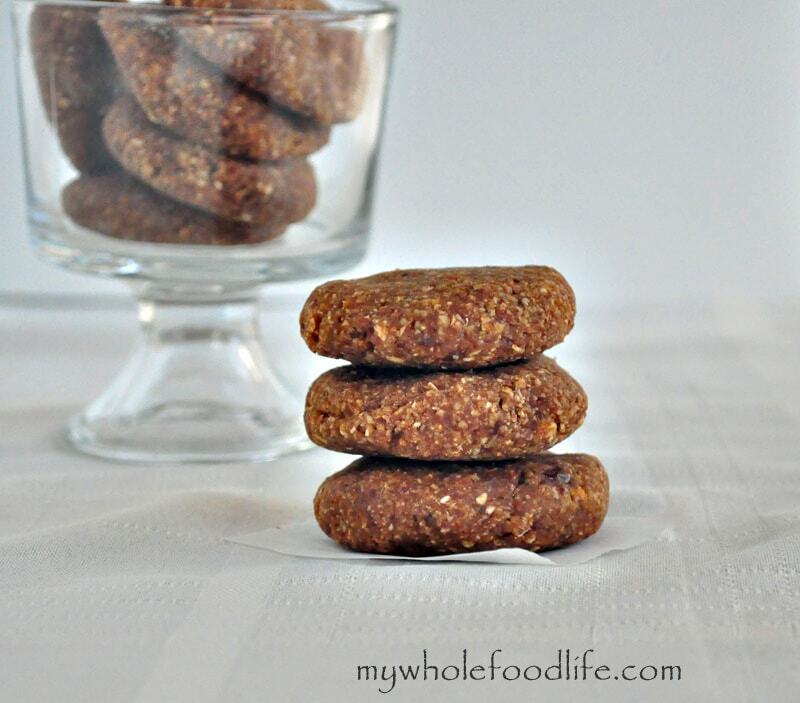 Pingback: Raw snickerdoodles | Wat eet je dan wel? I love these! They are a perfect snack! Thank you for your amazing recipes. Pingback: DATES: How To Bake With Them & Delicious Dessert Recipes To Try!